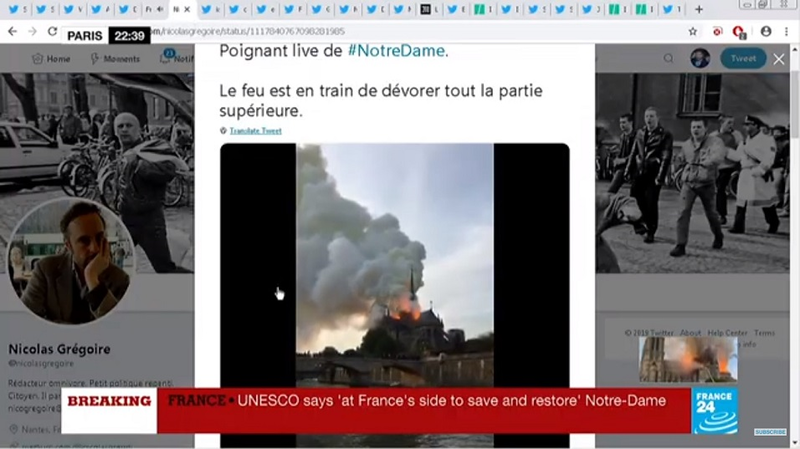 French fire services say 'not sure' if Notre Dame fire can be stopped My heart is completly broken. Try and stop those 'towers' from being destroyed, at least fight as hard as they can for it. This is so sad . Thankfully the structure has been saved. It’s amazing how watching something that you have zero connection to can make you feel this numb.